Located only 30 minutes from downtown Minneapolis and the Minneapolis/St. Paul International Airport, the Golf Digest 4 ½ Star Chaska Town Course is considered one of the best public courses in Minnesota. It has been recognized as a Top 25 Municipal Course in the USA by Golfweek and was rated as a Top 10 Golf Course in Minnesota by Golf Digest. Designed by renowned golf course architect Arthur Hills, the Chaska Town Course sprawls over 285 acres with lush bent grass covering the playing area from tee box to green and dotted with oak groves, open prairie and picturesque wetlands. St. Paul Pioneer Press, in reviewing the Town Course, confirmed it is a real gem. 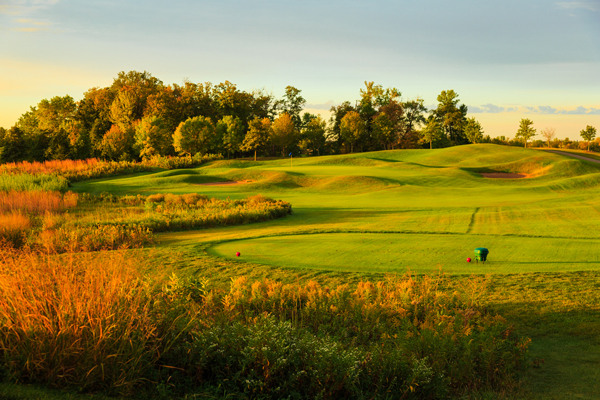 “Chaska has the feel of a Hazeltine National Golf Club spill-over course, tough enough to be used in conjunction with events at nearby Hazeltine National that require more than one course including co-hosting the 2006 US Amateur”. The location of Chaska Town Course is just a little more than two miles from Hazeltine and the 2016 Ryder Cup. 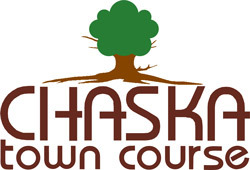 With friendly customer service a priority, the experience at The Chaska Town Course is on par with the best!